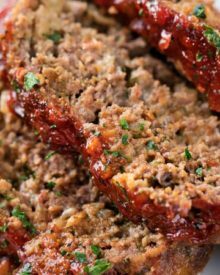 Not your average meatloaf recipe, this glazed chipotle meatloaf is packed with bold flavors like chipotle peppers, pepper jack cheese, chili powder and cumin! 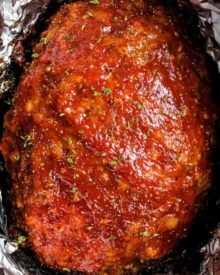 Meatloaf gets a bad rep for being dry and boring, but this glazed chipotle meatloaf recipe is certainly an exception! 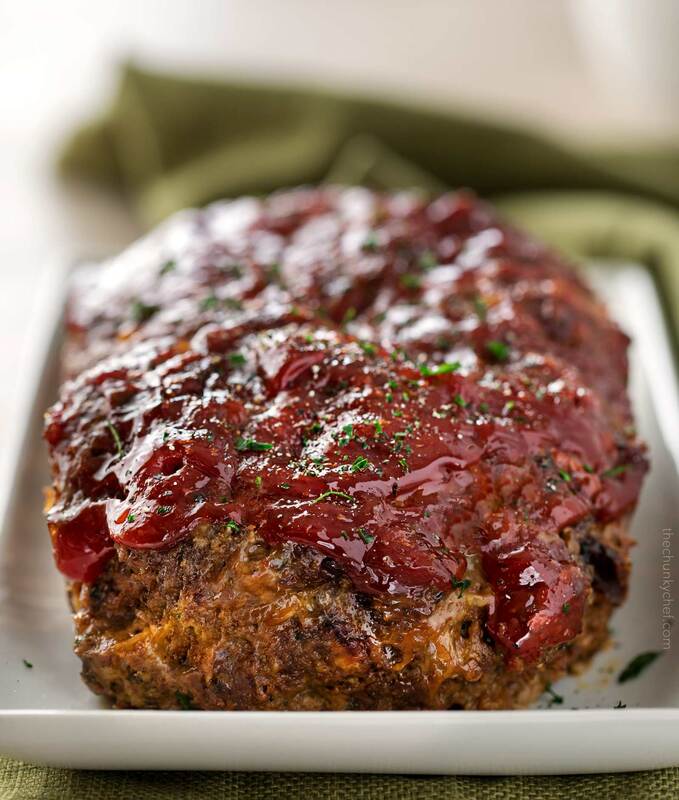 Bold spicy, smoky and savory flavor are combined in the meatloaf and it’s glazed with a mouthwatering smoky/sweet sauce that is irresistible! I have to be honest with you… growing up, I wasn’t really a meatloaf fan. It just didn’t appeal to me. When I first moved out, we had meatloaf occasionally, but it was definitely not in the usual dinner rotation. But now… we have it a LOT! 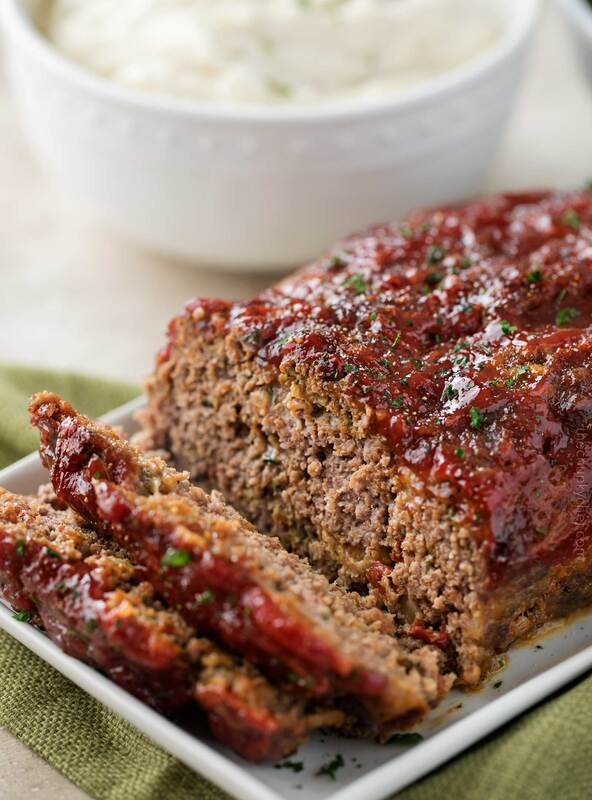 We also really love this Crockpot Meatloaf! But lately, I’ve been experimenting with other flavors… and I came across this chipotle meatloaf recipe in a Southern Living magazine. I tried it and was blown away! The recipe was pretty spectacular, but I did add a few of my own changes (as I do with just about any recipe I try lol). HOW DO I KEEP MEATLOAF FROM DRYING OUT? Unfortunately, a lot of meatloaf recipes come out dry and bland. My favorite way to keep meatloaf moist is to not use dry breadcrumbs. Instead, I use fresh bread and dice it up into super small pieces. Then I soak those pieces in milk. 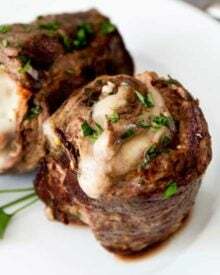 It has a really great way of still helping bind the meat together, but also keeping it really moist and delicious! Another trick is to put a big pan of water on the rack underneath the meatloaf pan. The steam created will make for the softest, moistest meatloaf ever! HOW LONG DO I BAKE A 2 LB MEATLOAF? That depends a lot on what temperature your oven is set to… but I generally bake meatloaf at either 350 or 375 F degrees. At 350 F degrees, it will take about 60-90 minutes. At 375 F degrees, it will take about 50-70 minutes. All ovens will vary though, so I recommend checking the meatloaf on the early end of the time range. I pull my meatloaf from the oven when it’s between 155-160 F degrees, and it will continue cooking as it sits. You always want to let your meatloaf rest for 10 minutes after baking, so it stays juicy, and it helps it hold together better when you slice it. Use your hands to mix. Some people like to use a wooden spoon, but I find your hands are the best tools for the job. Wear latex/nitrile gloves if you don’t want meatloaf hands… and mix just until everything is combined. Save some of the ketchup sauce. Make more sauce than you need, and after you slather some on the top, reserve the rest and drizzle it over the slices. A meatloaf pan is awesome, but not absolutely necessary. This is a great tutorial on how to make meatloaf without a special pan (without having it swimming in grease). 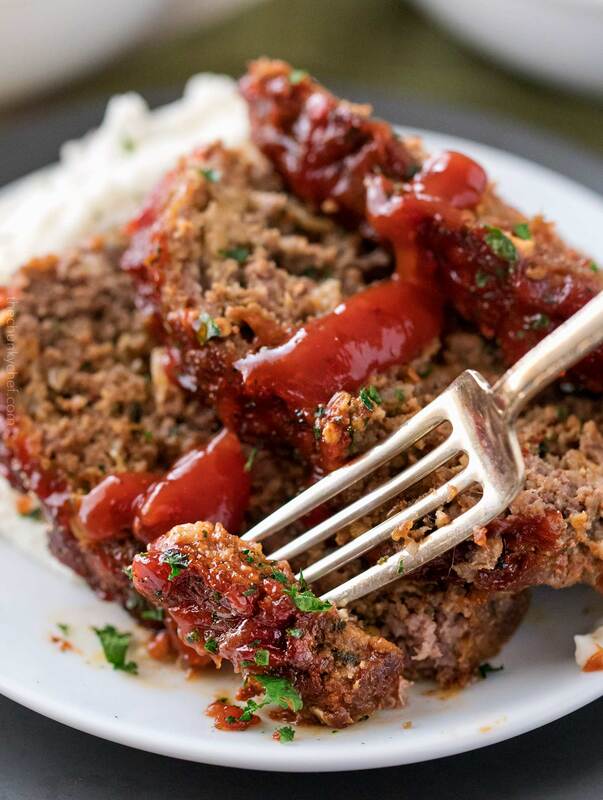 This meatloaf recipe can be made in the slow cooker! In the recipe below, I have special instructions for this cooking method. Meatloaf pan – In case you’re in the market for one, this is the one I use, and LOVE! Cleanup is a breeze. Meat thermometer – Great for determining when your meatloaf is done, and the probe stays in it, and will beep when it hits 150-155 degrees, so you don’t have to keep continually checking it! Nitrile gloves – save yourself some major hand scrubbing! 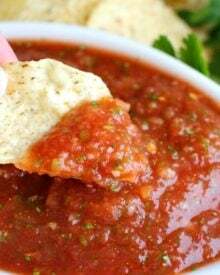 Chipotles in adobo sauce – this is the brand I like to use. 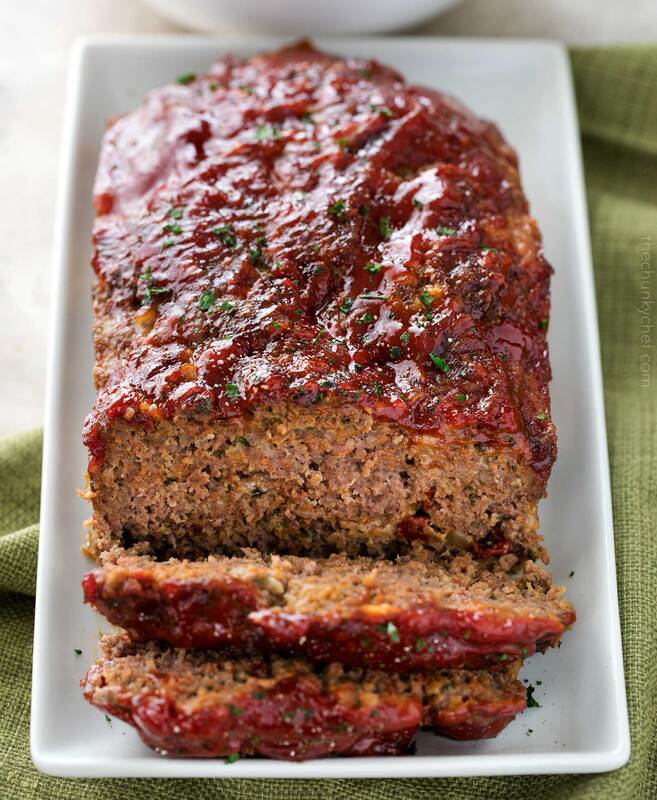 WANT TO TRY THIS CHIPOTLE MEATLOAF RECIPE? PIN IT TO YOUR DINNER OR BEEF BOARD TO SAVE FOR LATER! Preheat oven to 350 F degrees. Add butter to small skillet and melt over MED heat. Add onion and cook 4-5 minutes, until soft and slightly browned on the edges, stirring occasionally. Add garlic and cook 1 minute. Set aside to cool slightly. Add diced bread pieces and milk to a large mixing bowl and stir to combine. Add beef, cheese, cilantro, minced chipotle peppers, chili powder, cumin, salt, pepper, beaten egg and cooked onion mixture. Mix together until just combined. Lightly spray a meatloaf pan with nonstick cooking spray. Pat meatloaf into prepared pan. Complete steps 1-2 as written above. 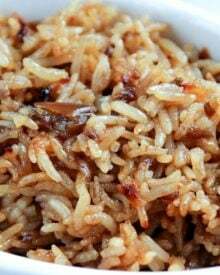 Line a 4 quart or larger slow cooker with aluminum foil or parchment paper with holes poked into it every 1-2 inches (to drain the grease after cooking). Shape meatloaf into a loaf shape and place on foil/parchment paper. Top with half the sauce, cover and cook on LOW for 4-5 hours, until meatloaf is 150-155 F degrees. Carefully lift meatloaf out of slow cooker, letting grease drain through the holes. 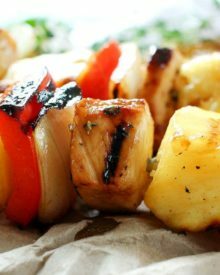 If desired, place on baking sheet and broil a few minutes, until sauce is sticky. Let stand 10 minutes before serving. I am not a big fan of meatloaf, but this recipe is definitely a keeper. I used breadcrumbs instead bread slices and omitted the cheese, and it was still delicious. Absolutely loved it! Paired it with carmelized onion mashed potatoes and pablano and corn relish. 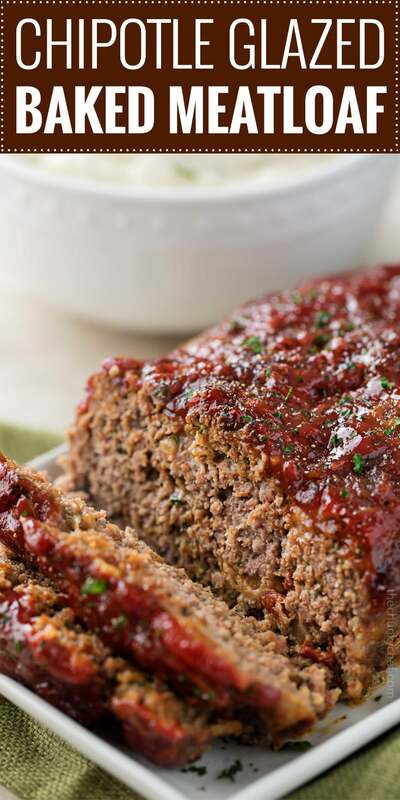 Hi I want to make this fantastic meatloaf recipe but wondered what sides would go good with it. I’m just curious but you say to make the sauce then use half the sauce on top of meatloaf but then you never tell us what to do with the other half of sauce ? I just went and top the cooked meatloaf with the remaining sauce but was curious as to what was intended Thanks ! Love the idea of chipolte and meatloaf together. 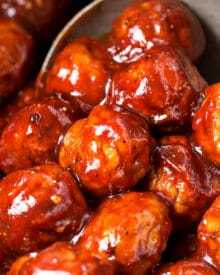 My wife is not a fan of meatloaf, but loves meatballs and chiles, maybe I can get her to try this! 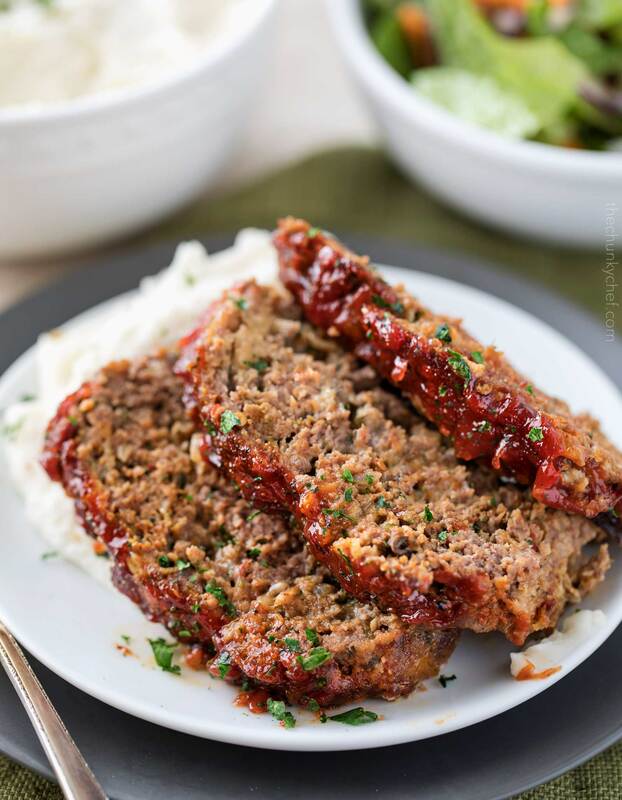 Meatloaf is one of my all-time favorite dishes that I rarely make! I LOVE the chipotle in this. This sounds so, super flavorful. Can’t wait to give it a go! Now this is a meatloaf full of flavor that I can get behind! Not gonna lie, I’m a huge sucker for a good meatloaf. And this looks like a GREAT meatloaf. Definitely need to try this recipe! 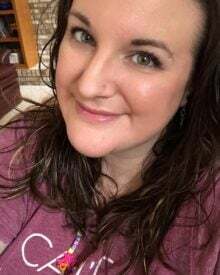 You definitely kicked meatloaf up a notch! The glaze sounds awesome! Oh that glaze on top sounds amazing! I want a slice of this now! 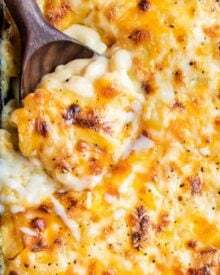 Wow this look like the perfect comfort dinner! This is one fabulous meatloaf! I have got to make this real soon!! !